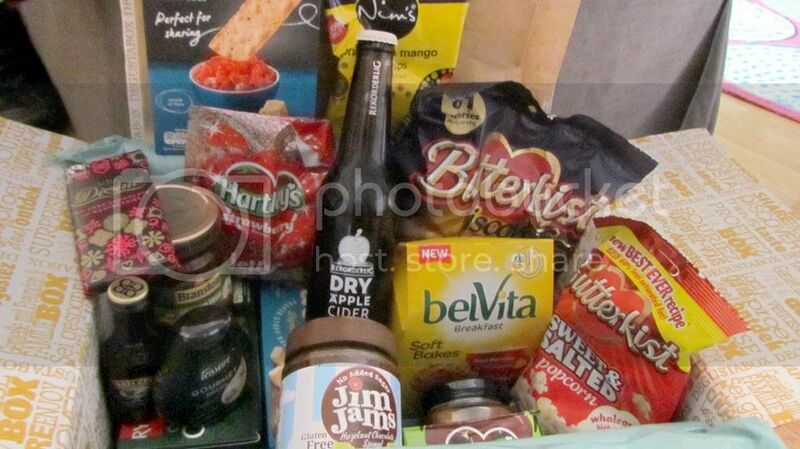 Ready for Christmas we received the latest Degustabox filled with scrumptious treats for over the festive period. 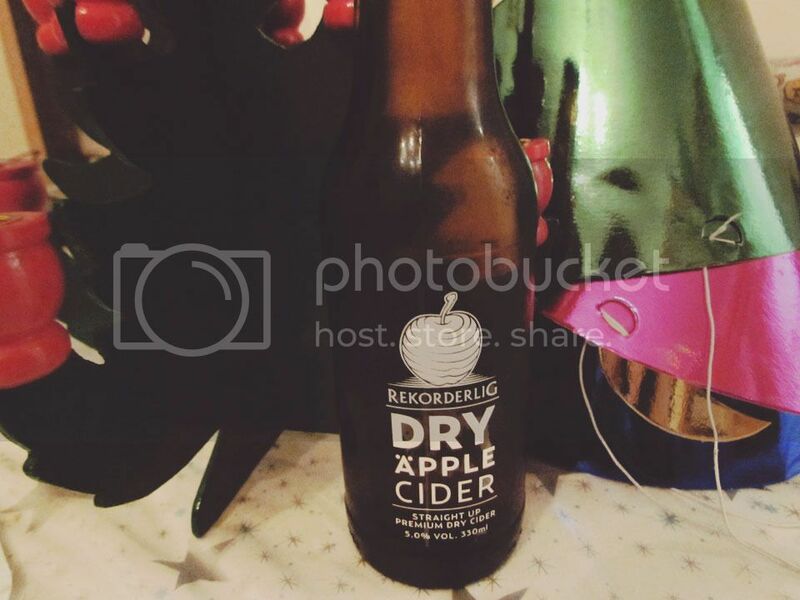 From cider to chocolate and some cheese and crackers, we had it all. Truly a party-time feast and plenty of Christmas film watching nibbles. There was also a mini Bailey's in the Degustabox parcel but that was snaffled in a blink of the eye! 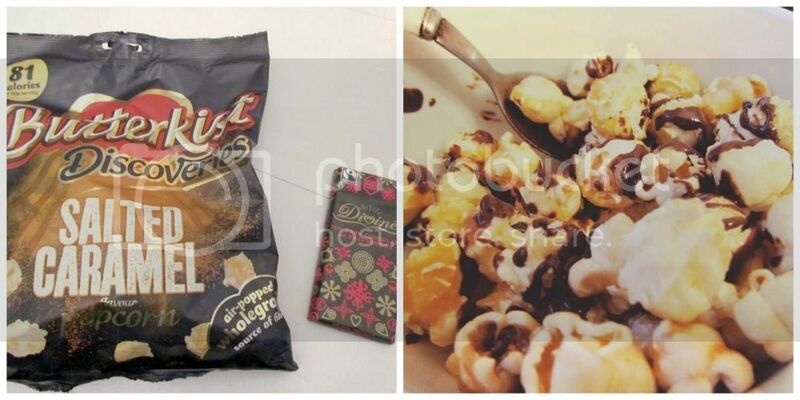 You can't go wrong with popcorn and neither can you with chocolate so these were well received. Butterkist Discoveries Salted Caramel, Sweet & Salted which I combined with Divine dark chocolate with raspberries. 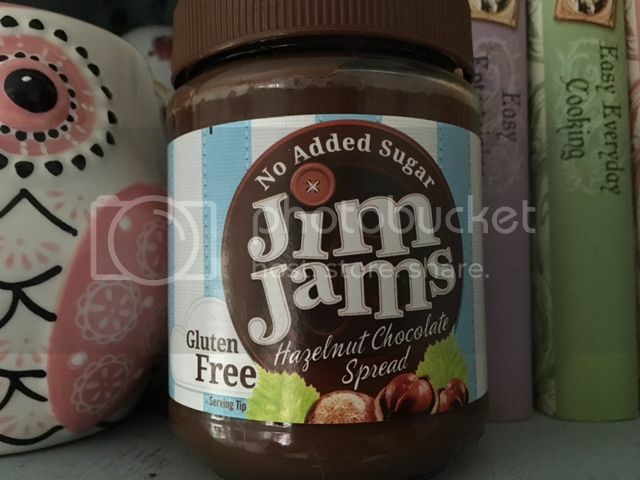 A really yummy dessert that was quick to make just by breaking up and melting the chocolate and then drizzling over the popcorn in a bowl. The sweet and salty combination was delicious. 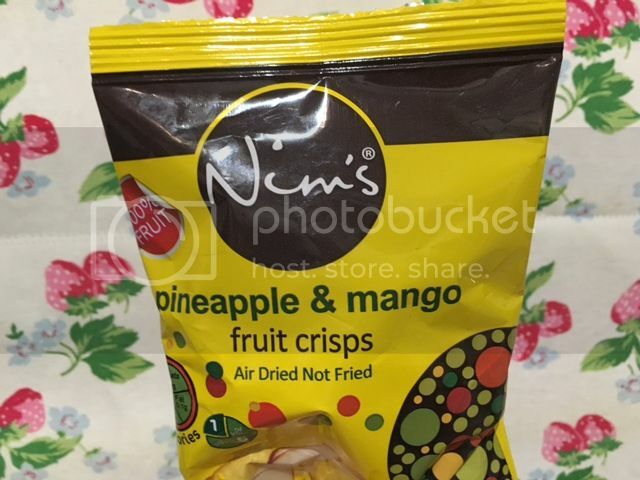 What's great about the popcorn is that it is low in calories with 60 per cent less saturated fat. Divine chocolate is a Fairtrade product, free from palm oil and suitable for vegetarians. Hartley's Jelly is perfect for the trifles - we are still to make one! 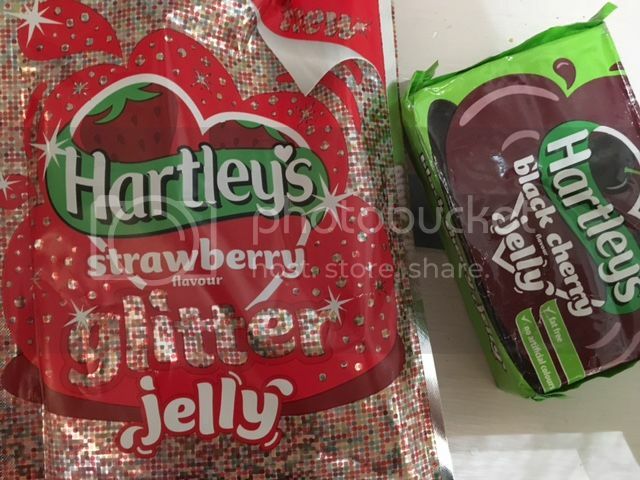 The Strawberry Glitter Jelly will be great for my son's birthday in January, an extra sparkly treat - what a great idea! The black cherry jelly will be great for a Black Forrest trifle for a winter dinner party - add fruit and chocolate swiss roll to the base of a trifle bowl and then pour over the jelly to set. Pour over custard, then whipped cream and seasonal sprinkles. I actually think jelly is my favourite dessert ever! 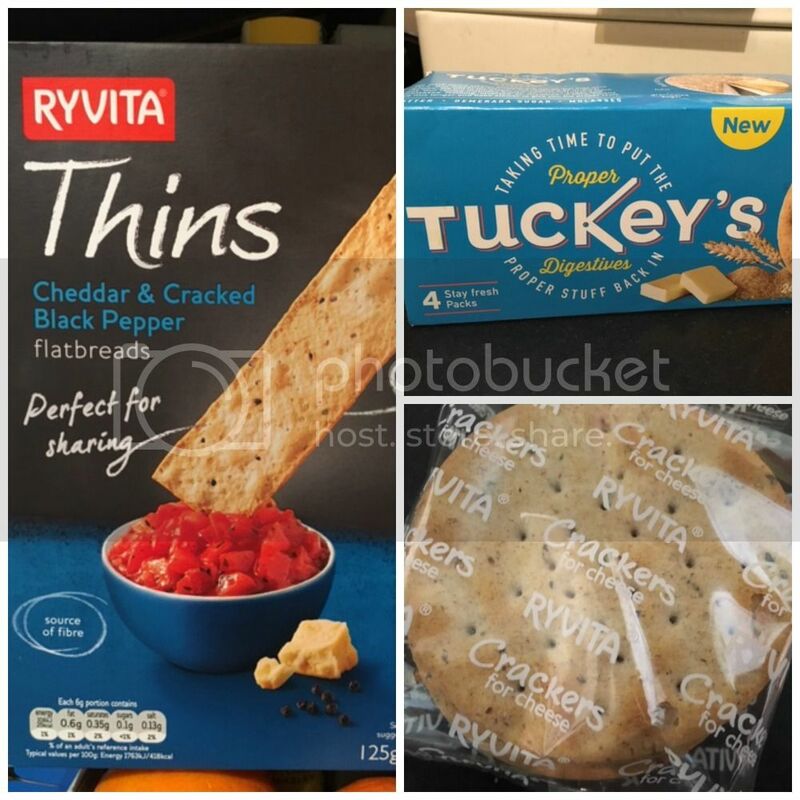 Ryvita Thins £1.89 Cheddar and Black Pepper to dip into those dip pots that are popular around Christmas or with some houmous. Ryvita Green & Black Olive Crackers £ 1.29, load up with all the festive cheese for a posh midnight snack. 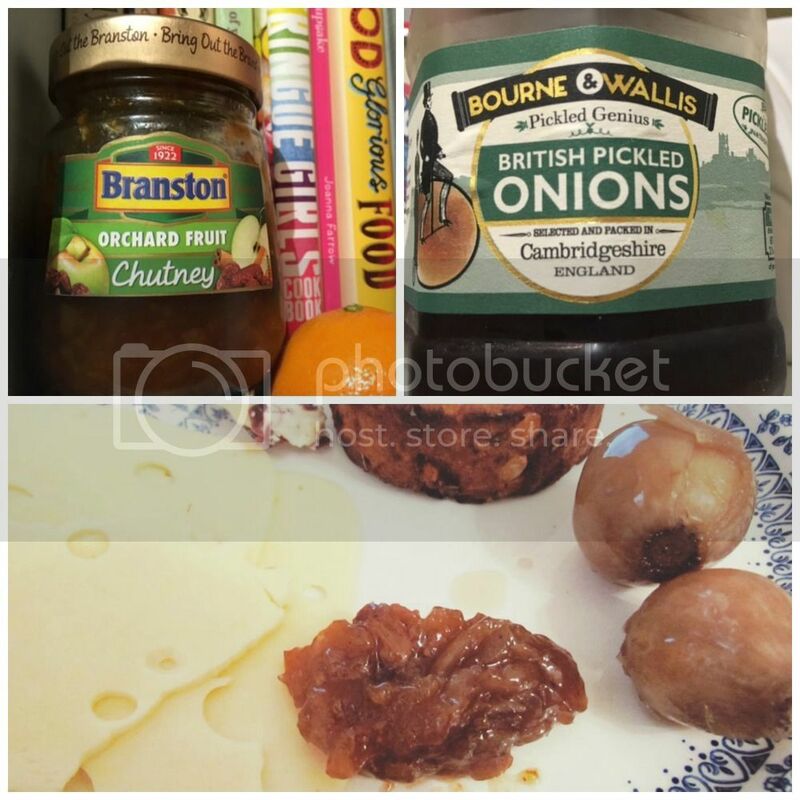 Db's Discoveries was Tuckey's Proper Digestives £1.80, the original recipe and delicious with some mature cheddar or Red Leicester. 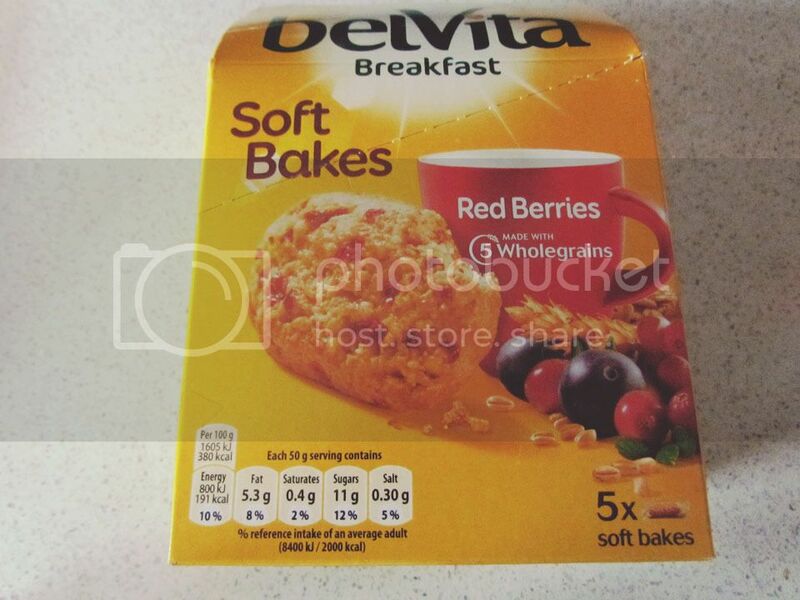 For a quick breakfast when we had a trip to the Nottingham Christmas Market we took belVita Soft Bakes £2.79 with us, made with wholegrains and red berries they were a great morning snack until we reached our destination. Each is in a handy foil pouch so convenient to take with us and LB enjoyed his in the car. Containing fibre and vitamins B6 I would look for these again as a quick on the move breakfast as they were not too sweet. 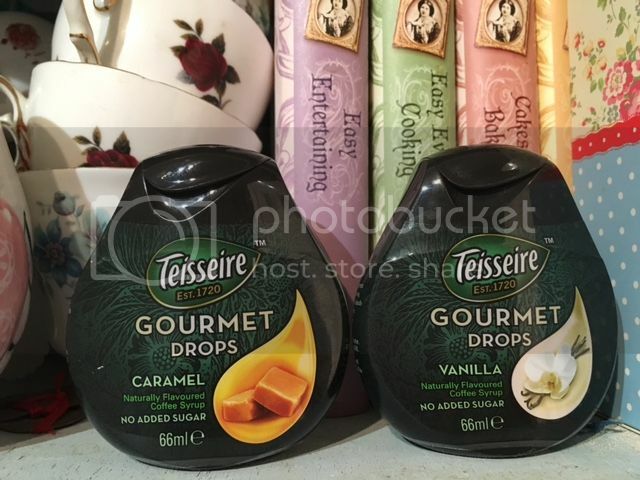 * I received a monthly Degustabox for the purpose of the review, as always opinions are my own honest view.